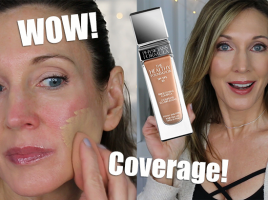 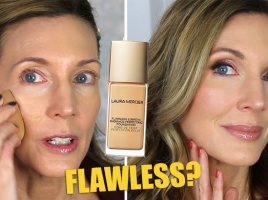 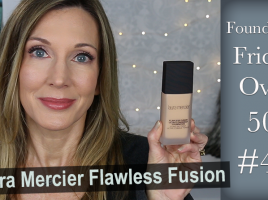 You are here: Home › Entries tagged with "Foundation Friday"
Foundation Friday Over 50 | Laura Mercier Flawless Lumiere Radiance-Perfecting Foundation! 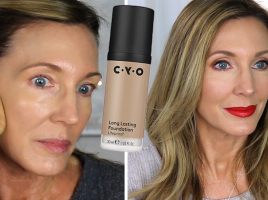 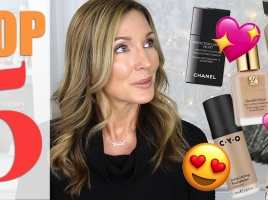 Foundation Friday Over 50 | CYO Lifeproof Long Lasting Foundation! 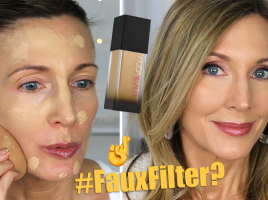 Foundation Friday Over 50 | Huda Faux Filter Foundation | Multi-Day Wear Test on Mature Skin! 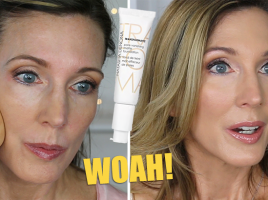 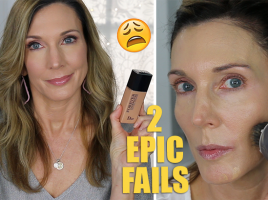 Foundation Friday Over 50 ~ Natasha Deanna Transformatte Pore Vanishing Matte Foundation! 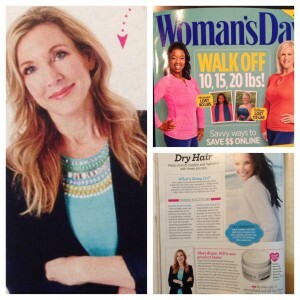 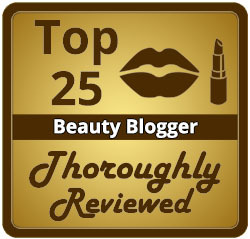 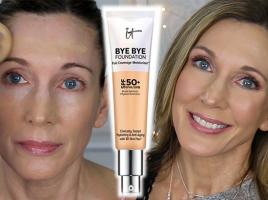 Foundation Friday Over 50 ~ IT Cosmetics Bye Bye Foundation! 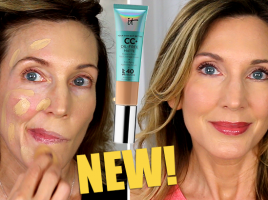 Foundation Friday Over 50 ~ Physicians Formula Healthy Foundation!